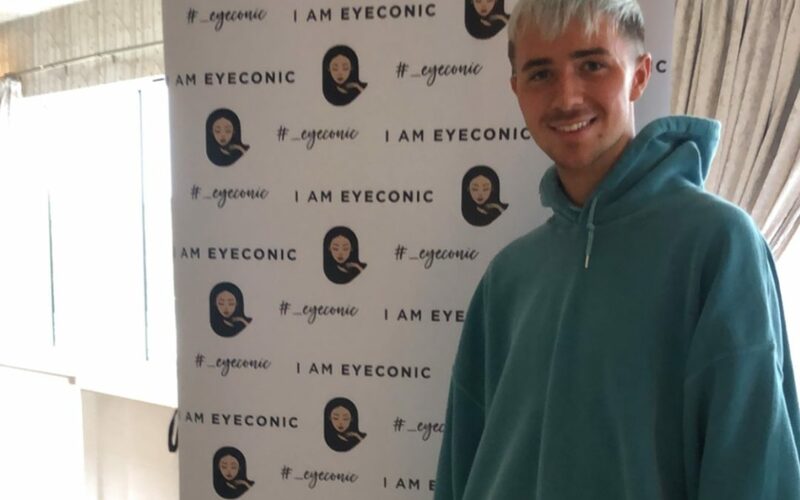 On the 16th September we were lucky enough to meet the King of makeup himself, Mmmmitchell! We were honoured when Tatti Lashes invited us to the Mmmmitchell x Tatti Lashes Masterclass. 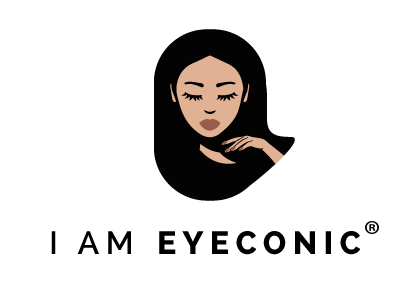 Eyeconic had their own pop up store at the event and it was so lovely to see some familiar and new faces! Mmmmitchell was a natural and Tatti Lashes did a fab job in organising every aspect of the event, it was flawless.